Well, how small a string is ? To understand the size of a string; if we enlarge an atom to the size of our solar system then the size of the string will be equal to the size of a tree on earth. So studying string theory is more difficult than studying a tree on earth from Pluto. If we have a microscope that can see strings then we will see only swarms of strings travelling everywhere; some of them in closed loops and some are open. It is more like a theory of philosophy than physics because at such small level no one can observe that what’s going on? Neither anyone can deny the conclusions given by the theory. Therefore lack of solid experimental proof became a major drawback of this theory. There is not just one string theory; but five and all of them are free from anomalies and are absolutely make sense. This makes things harder as choosing which one fit our universe perfectly is a difficult task. String theory associated with extra dimensions and there are some string theories that propose 10 dimensions whereas some others proposed 23 dimensions. In our day to day life experience we are only associated with 3 dimensions so believing something like 10 dimensions or, 23 dimensions is absolutely ridiculous. 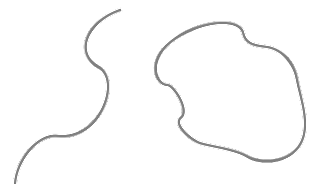 Some string theory says there are open strings and some of them say strings are of closed loops. 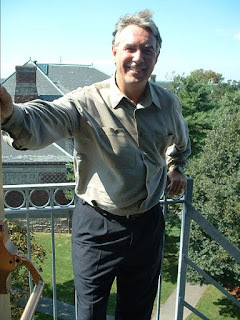 During 1980's; a small group of scientist including "Michael Duff" was working on a theory called “Super gravity” which proposes the existence of 11 dimensions unlike the 10 dimensions proposed by most of the string theory. 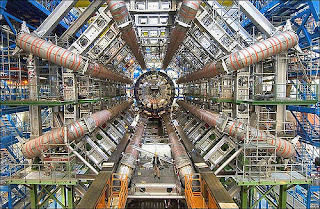 But, in the initial stage super gravity was discarded by most of the physicist working on the string theory. So, there was a cold multi-dimensional space war between 10 dimensions and the 11 dimensions. But, String theory faced a lot of criticism due to its five different forms and physicists were unable to unify them. 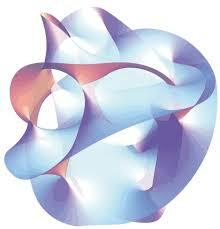 Finally in 1995, the string theorist added the 11th dimension in their theory and found something remarkable. 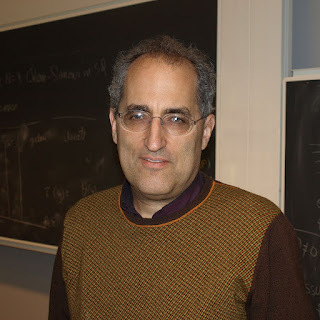 In 1995, String theorists from all over the world were gathered for their annual conference at the southern university of California and their professor “Edward Witten” gave a revolutionary speech which was literally ground breaking in the field of physics. 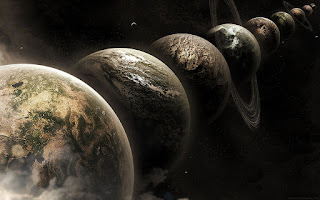 The merger of super gravity with string theory added one extra dimension to the present 10 dimensions and showed that the five different string theories are nothing but the manifestation of a much larger reality. The M-theory fascinates all the theoretical physicists out there. They consider the “M” in the M-theory represents magic, matrix, madness, mother etc. The reason behind this was the remarkable results of M-theory which stabilized the chaos present in the string theory because of its five different flavors with differing outcomes. The addition of one extra dimension in the string theory, allowed the strings to stretch and form a structure like a “MEMBRANE” which is often called as “BRANE” in short. Therefore, the M-theory actually signifies “Membrane-theory”. In the last note; I would say though it’s a very remarkable theory and maybe in future it will be proved in laboratories but, at present all these things are just in papers. 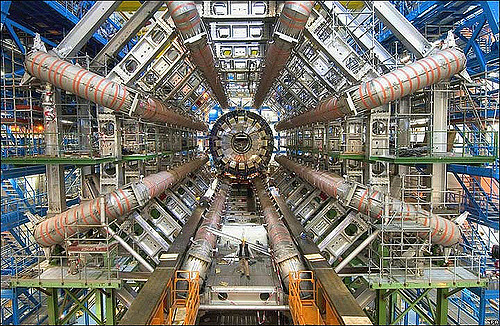 Don’t feel sad ; the large hadron collider (LHC) at CERN,Geneva already started working to find something called “SPARTICLES” , i.e., particles having super-symmetry and evidences of “GRAVITONS” which will strengthen the string theory more and will give it a firm foundation. But, it may also happen that string theory became just a fancy mathematics; although there is a very little chance of happening so because this much elegance of mathematical beauty cannot be entirely wrong; still if at all string theory became wrong then it may provide some path to understand the nature more clearly. IT’S NOT THE RESULT THAT GIVES US HAPPINESS; BUT, IT’S THE JOURNEY. THEREFORE ENJOY THE JOURNEY AND STAY CURIOUS.